Diamond Max™ Centrifuge Tubes are engineered to meet the demands of the most critical scientific work. Premium grade materials and an automated, touch free manufacturing process provide both performance and savings to users. 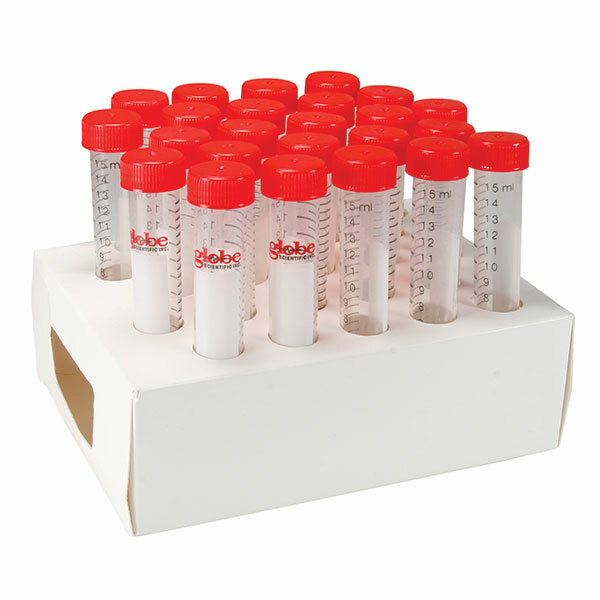 For a limited time, buy 1 case of Diamond Max centrifuge tubes and get 1 bag of certified microcentrifuge tubes FREE! Click here to download the redemption form!